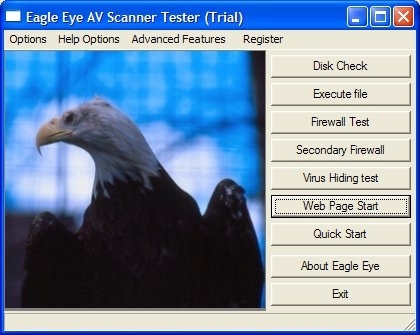 AV Eagle Firewall and Virus Scanner Testing Software test your firewalls security level and virus scanners ability to detect test files. AV Eagle is not created by software companies selling firewalls or virus scanners. How does your security system compare Two Brothers Software.  Stand Alone Security suite for testing large numbers of computers without installing to each computer. This is the full AV Eagle versioned program. This used a new web page start feature to see if a trojan program could access an internet site though a script. It also looks to see if your av scanner will stop a virus script that hides files in attempts to create the test files. Newly added - discounted pricing plan save up to $40.00!